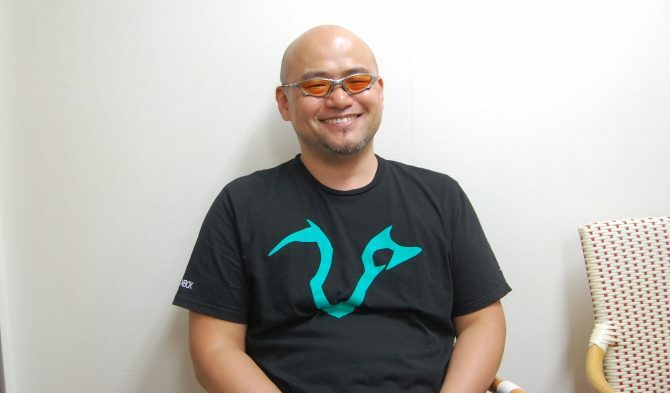 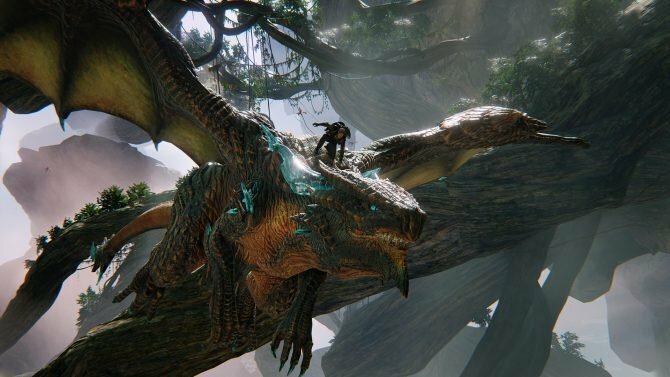 At GDC 2016 PlatinumGames Executive Director Atsushi Inaba hosted a panel in which he illustrated the studio's design philosophy for action games. 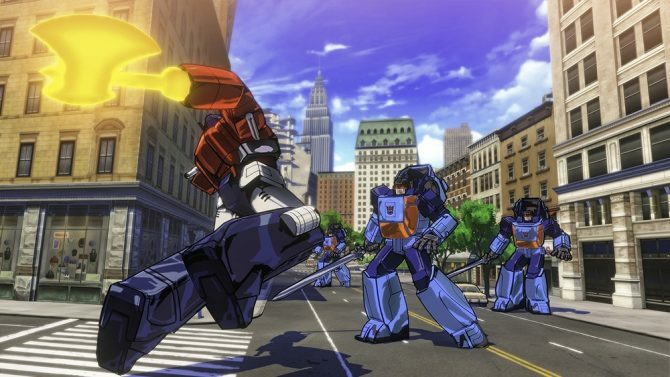 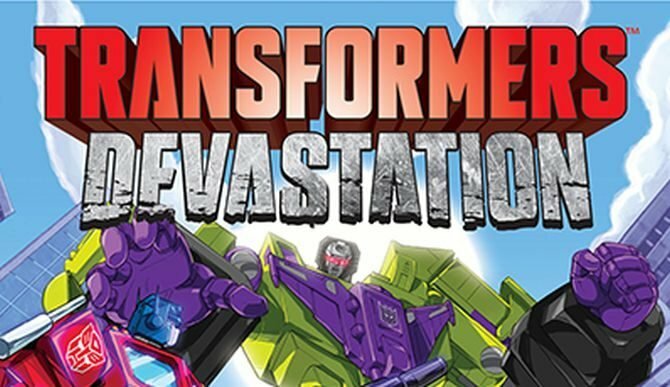 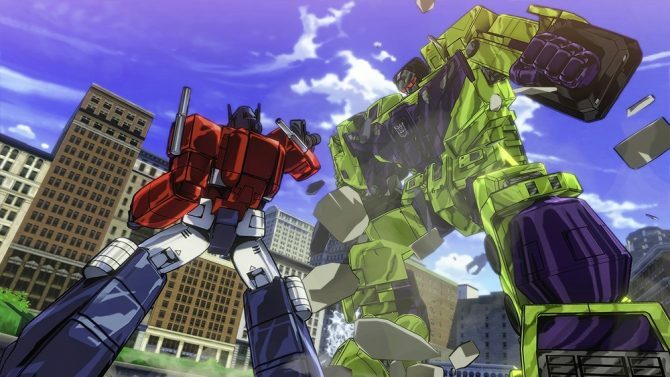 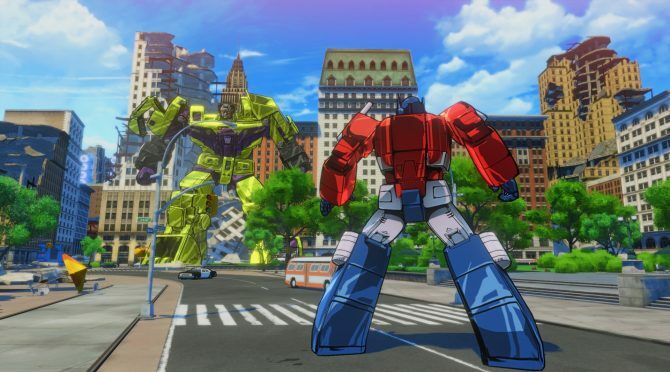 Activision released today a brand new gameplay trailer of Transformers: Devastation, that is coming to PC, PS4, Xbox One, Xbox 360 and PS3, and is in development at PlatinumGames. 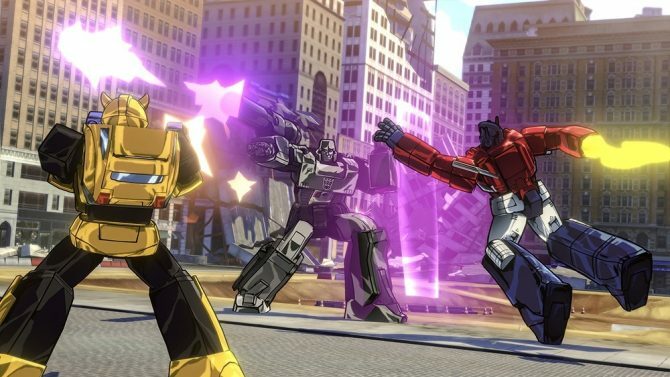 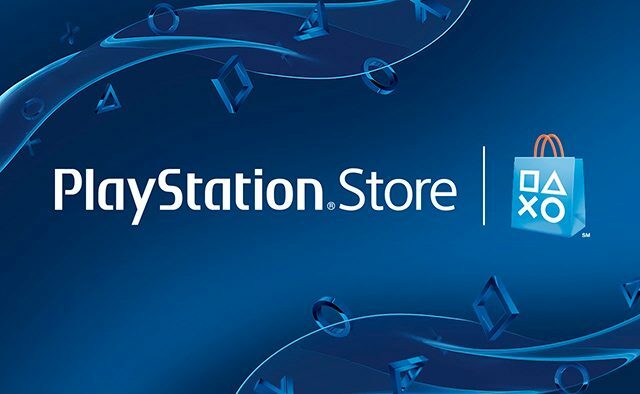 Apparently Best Buy Canada pulled the trigger too early on Transformers: Devastation, that was leaked earlier today, publishing its listings for PS4, Xbox One, PS3 and Xbox 360.